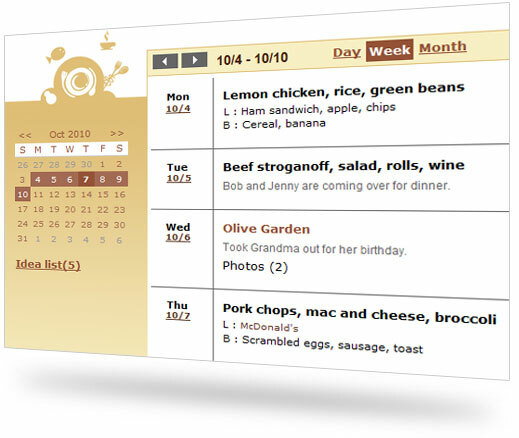 Meal planning - Easily plan meals by day, week, or month with an online calendar designed to work with your recipes and shopping lists. 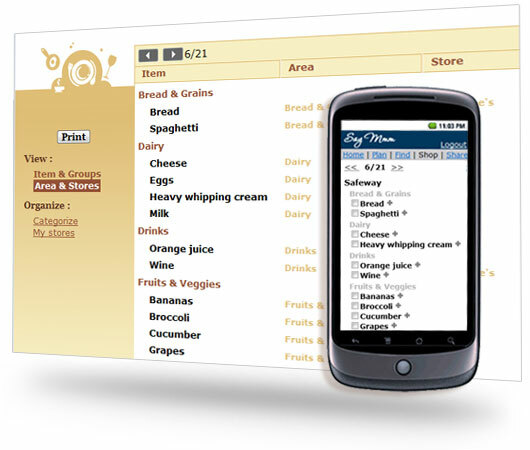 Grocery lists - Simplify grocery lists with smart features that help you remember and organize the things you need to get. 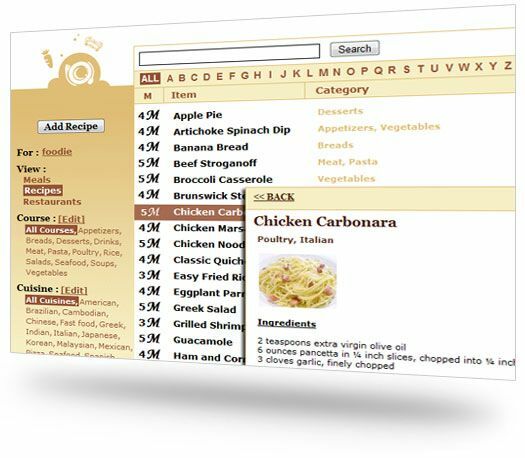 Recipes - Save all your recipes and meal ideas in one place, organize them as you like, and just click to use them in meal plans and shopping lists. Say Mmm Plus - In addition to the many free features, Say Mmm Plus has some additional premium features for $3/month.